The INDIAN POLYURETHANE ASSOCIATION (IPUA) was founded in May 1992 by a modest group of entrepreneurs and Raw Material Suppliers to facilitate interaction and accelerate growth in the Indian Polyurethane Industry. Starting with a modest membership of 35 members, the IPUA has now over 260 members drawn from all segments of the Industry and covers about 80% of the products processed/produced. 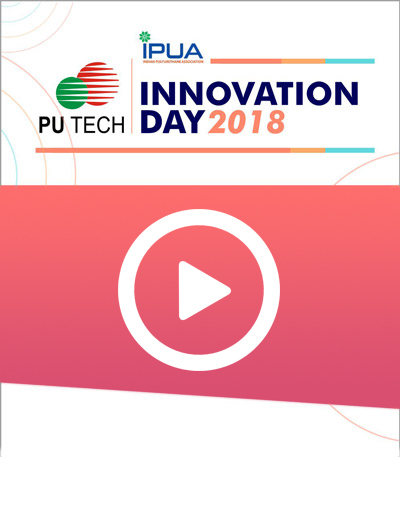 While many people have been instrumental in growing the Association from its formative years – mention need to be made of the following persons whose vision has helped IPUA evolve into a dynamic organization – Mr. Rahul Gautam, Late Mr. M Sarangapani, Mr. Mukesh Bhuta, Mr. Gian C Jain, Mr. N C Pillai, Dr. R C K Gupta and Mr. K Ramamurthy. 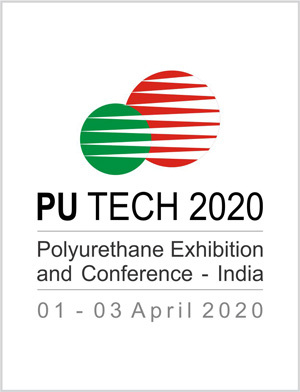 Right from its inception, the IPUA has provided a forum for interaction, discussion and catalyzed growth in the Industry by conducting over 40 programs for the benefit of the Industry covering Technology Innovation, Education, Updates, Safety Health and Environment etc… The IPUA has also participated in various International events in the industry and has put INDIAN POLYURETHANE on the global map. Special mention needs to be made of the efforts to assist and aid the Government of India and United Nations in the implementation of the Montreal Protocol and reduce Global Warming and eliminate usage of Ozone depleting substances. The IPUA has a broad vision for the future and its working groups are constantly innovating for all round improvement of the industry and the Quality of Life.